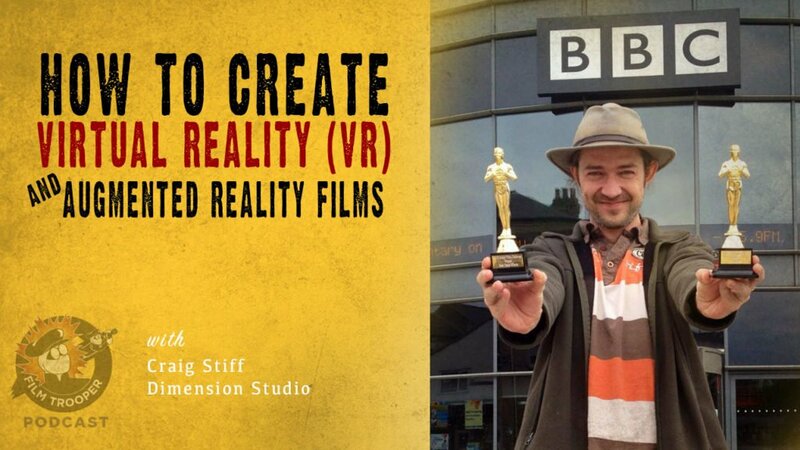 In this episode, the Indie Film Coach, Ron Newcomb, interviews VR and Augmented Reality filmmaker, Craig Stiff. 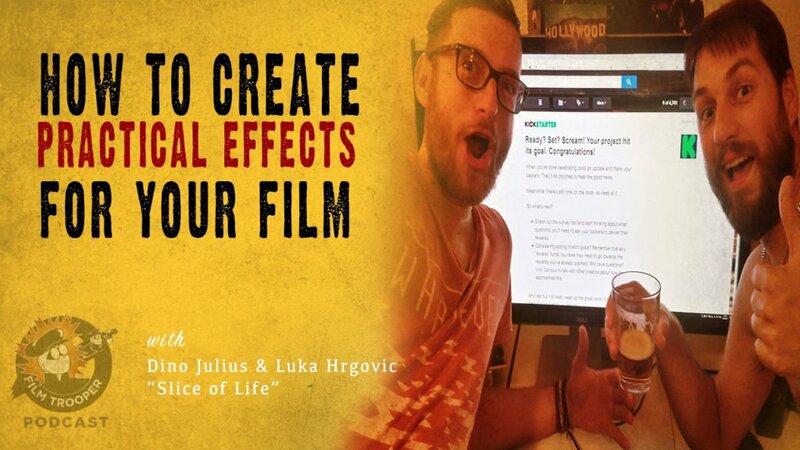 In this episode, Indie Film Coach, Ron Newcomb, interviews the filmmakers of “Slice of Life”, Dino Julius & Luka Hrgovic. 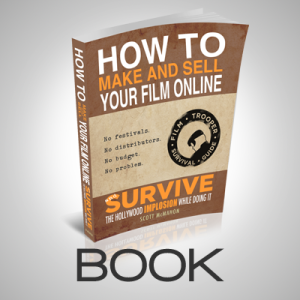 You’ll discover how they made practical effects work in their low budget Sci-Fi film that is very reminiscent of the original Blade Runner. 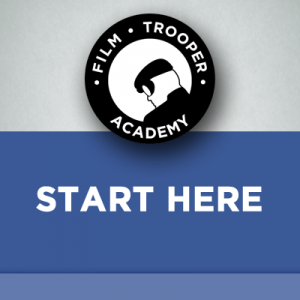 151: How Do You Start Your CGI Filmmaking Career? 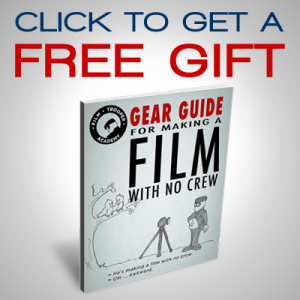 In this episode, we discover what happens when a CGI artist and his wife double down on a Kickstarter campaign to make their short film series featuring a lot of CGI shots. 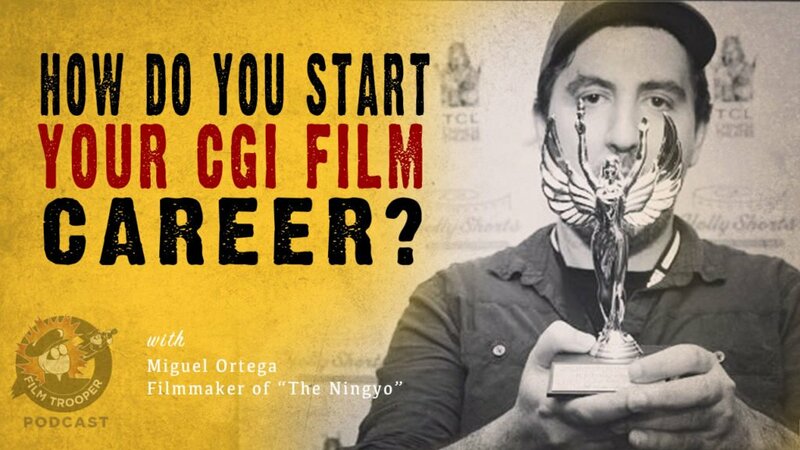 Listen in as Indie Film Coach, Ron Newcomb interviews CGI Artist and filmmaker, Miguel Ortega, on his film series, “The Ningyo”. 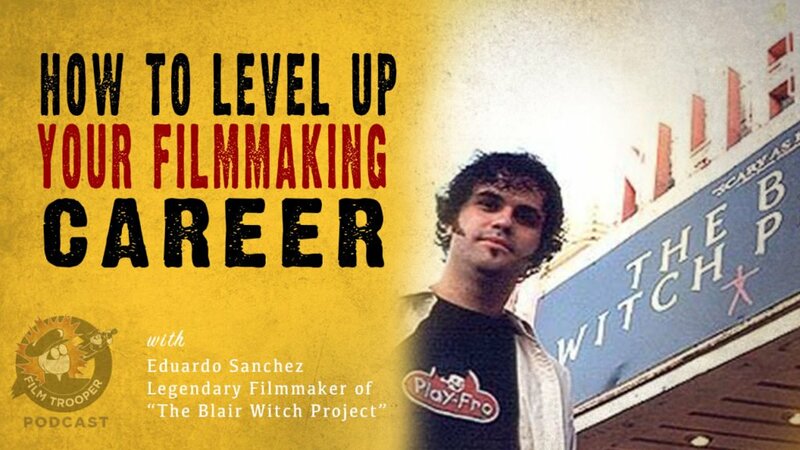 In this episode, VIP Film Summit creator, Ron Newcomb, talks with legendary filmmaker Eduardo Sanchez about “The Blair Witch Project” and what life was like after that pivotal movie. 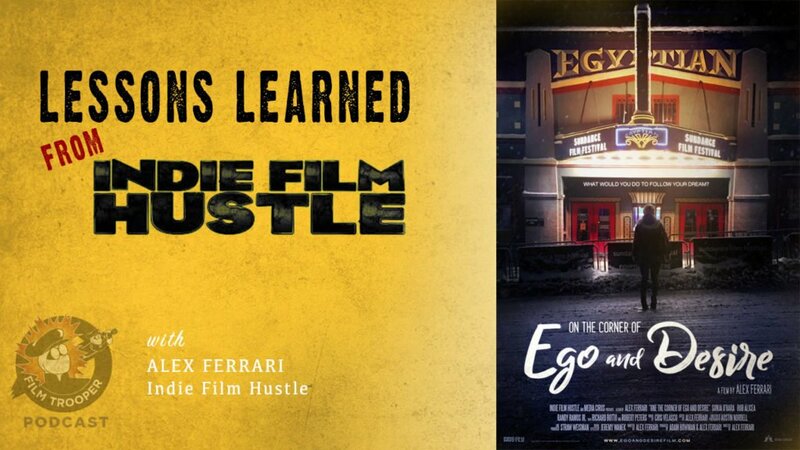 In this episode, Alex Ferrari returns to share what he’s learned in the years since launching “Indie Film Hustle”. 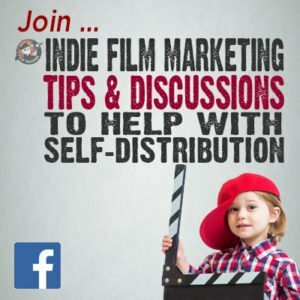 In addition, Alex shares with us what he’s learned from crowdfunding and self-distributing his feature film, “This is Meg” and the launch of his new film, “On the Corner of Ego and Desire”, a comedy about selling a film at the Sundance Film Festival, made over the course of 4 days while attending the Sundance Film Festival.